When Lalita Shastri saw her husband’s body, it did not appear he had been dead only a few hours. His face was dark bluish and swollen. The body was bloated and it bore strange cut marks. The sheets, pillows and the clothes were all soaked in blood. As the family members raised doubts, suddenly sandal paste was smeared on Lal Bahadur Shastri’s face. And yet, the controversy whether or not India’s second prime minister’s death was really due to a heart attack, couldn’t be contained. 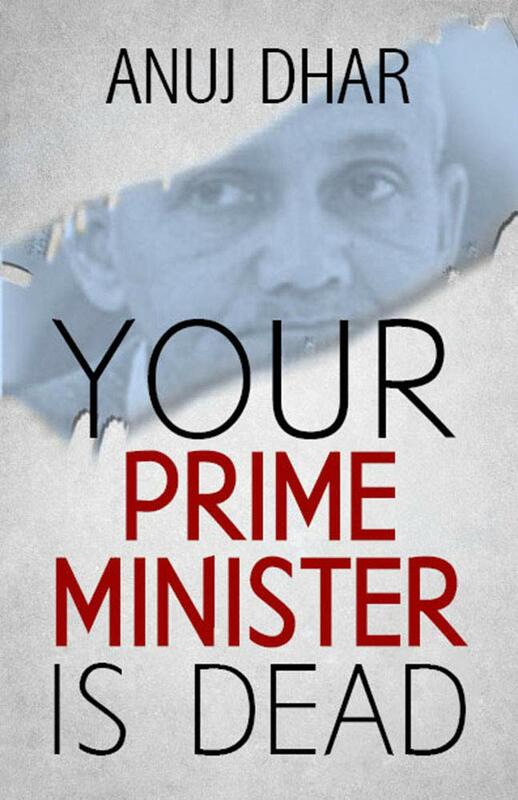 Allegations of the KGB’s, the CIA’s or an insider’s hand in the death of Lal Bahadur Shastri emerged in time. In this first-ever comprehensive study of the enduring Shastri death mystery, Anuj Dhar puts together a disturbing narrative going against the official version. Dhar’s bestselling book India’s biggest cover-up inspired declassification of the Subhas Chandra Bose files and hit web series Bose: Dead/Alive.